On December 18, 2018, the Metropolitan Government of Nashville and Davidson County City Council (“Metro Council”) passed on third reading BL2018-1405, a bill which provides Nashville breweries and wholesalers of beer with the right to seek from the Metro Council a waiver of the location restrictions contained in the Metro Code of Ordinances. These location restrictions hold that a bar, restaurant, brewery, beer wholesaler or package store cannot be located within 100-feet of a church, school or daycare. 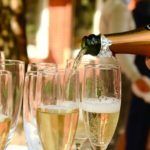 Traditionally, only bars and restaurants could approach the Metro Council and seek a resolution waiver of the 100-foot rule. With the signature of Mayor Briley, breweries and wholesalers will now have the same right to plead their case to the Metro Council for an exception of the 100-foot rule. 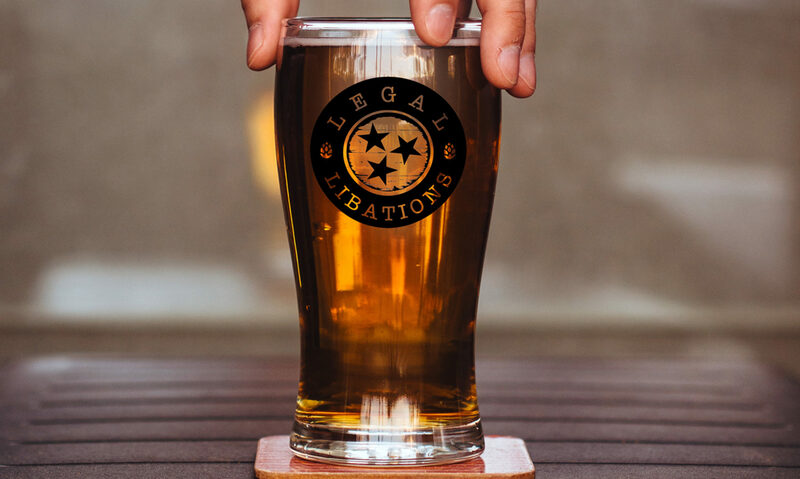 This new law may not be used every week or month, but as density in Nashville increases and suitable locations for the manufacturing or storage of beer become more difficult to find, it is our hope that this new law will assist industry members who would otherwise be out of luck. We had the opportunity to work on this piece of legislation in conjunction with the Metropolitan Government of Nashville and Davidson County Beer Board and Councilman Colby Sledge. Many thanks to them and to Beer Board Chairman Taylor and Director McDonough for allowing us to be involved and to bring about this change for the industry. In addition to broadening the scope of industry members who may now seek a waiver of the 100-foot rule, the new law also created a dedicated beer manufacturers permit for those looking to brew in Nashville. Sources tell us that the Beer Board is considering grandfathering in breweries currently in operation, so as not to require existing breweries to obtain the new permit. More to come as this story develops. As always, please do not hesitate to contact us with any questions that you may have. We wish everyone a very happy holiday season and a fruitful 2019!